School may be out for the summer but the Brooks County High School Trojanettes Dance Line has been working on new choreography. The ladies are preparing to attend the Universal Dance Association (UDA) camp in July. UDA develops their own cutting-edge choreography each year and teach a wide variety of routines. UDA offers routines in Pom, Jazz, Hip Hop, High Kick, and lyrical. Under the direction of Lindsay Herring Rados, the Trojanettes are looking forward to camp and learning new routines. They will be performing at the football games and at various events around the community. “The girls have worked tirelessly this summer preparing for camp. We can’t wait to show the community what we have learned” stated Rados. 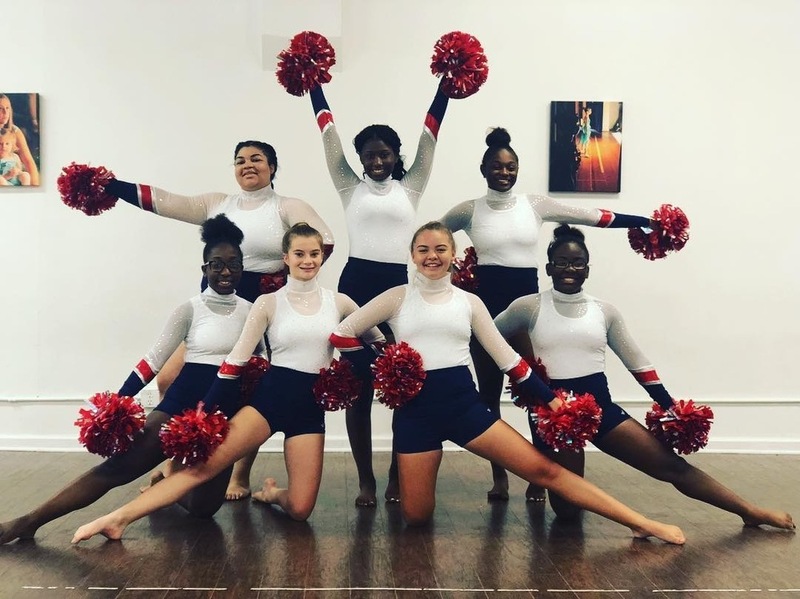 Members of the Trojanettes Dance Line are TraVisa Miles, Kaliya Wilson, Ja’Narion Smith, Marquel Harrison, Anna Perry, Camryn Holmes and Aniyah McCloud.